I absolutely love Scandinavian bloggers, they blog about ordinary things and still manage to make it interesting and understandable for strangers, like me. I usually just scroll through their blogs to adore the photos as I'm not really that good at understanding Swedish and Norwegian. I don't know what it is, but it's addictive and so pretty. Ohh, let me just move to Sweden or Norway to be surrounded by the stunning environment forever. See, I can be quite poetic sometimes. 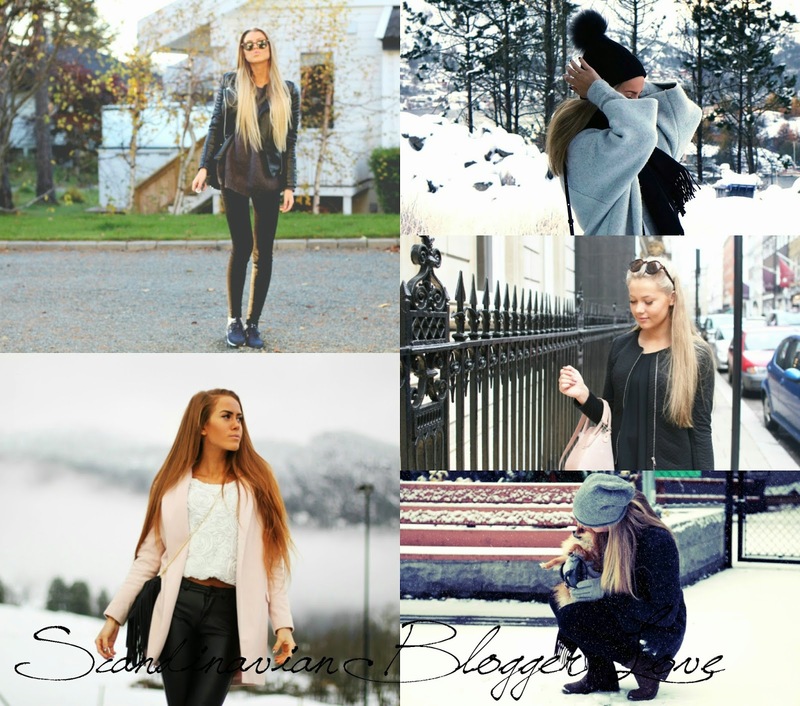 *cringe* Do you know any of these Scandinavian bloggers?